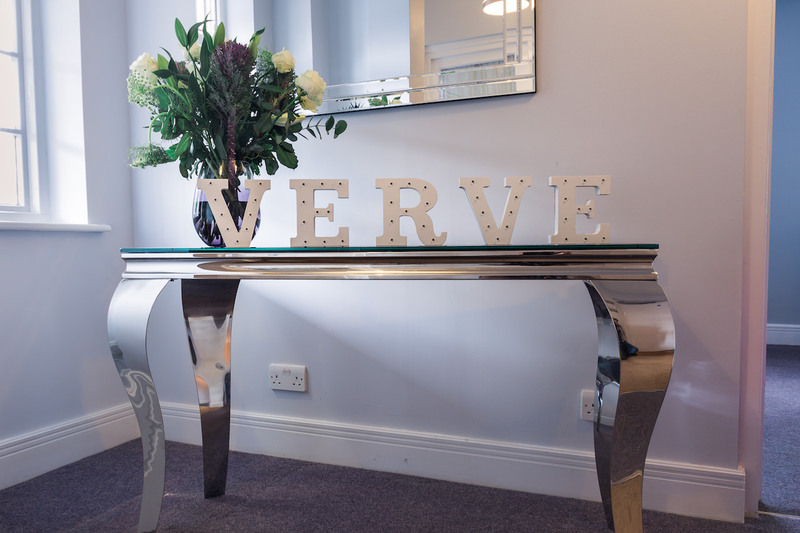 Diss By Verve is a recently refurbished 17th Century coaching inn, which has retained many of its original features including the hand carved staircase and the original hand painted sundial. The bar boasts two magnificent fireplaces which are reputedly the largest in East Anglia. Being only a few minutes away from the main rail station and walking distance to town centre, our stylish hotel offers a perfect retreat for both business and leisure. Our Jax Bar & Restaurant offers an exceptional dining experience for everyone alike. The Hub is a newly refurbished budget hotel located less than 2 miles from the city centre and Peterborough train station. 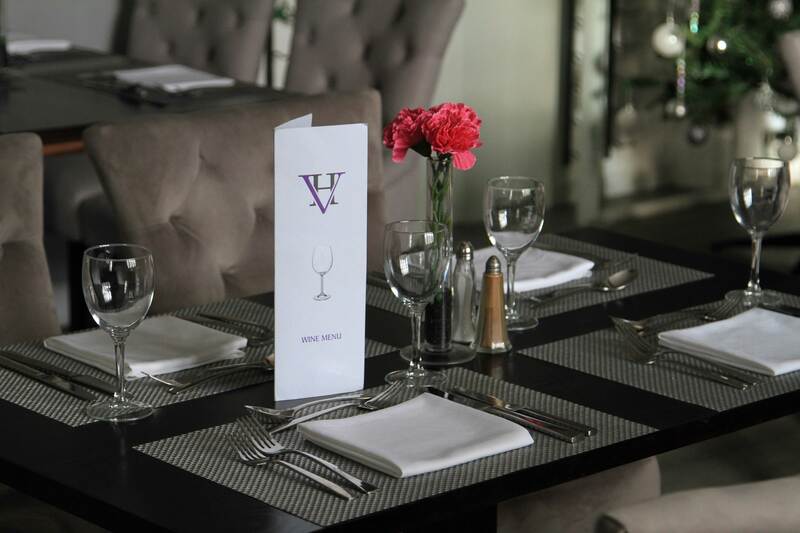 Our hotel is ideally located for both leisure and corporate guests. In picturesque surroundings, the friendly, family-run Stilton Lodge offers en suite rooms with satellite TV and fridges. Stilton Lodge Hotel is a short drive from Peterborough, and is within easy reach of Huntingdon and Cambridge. 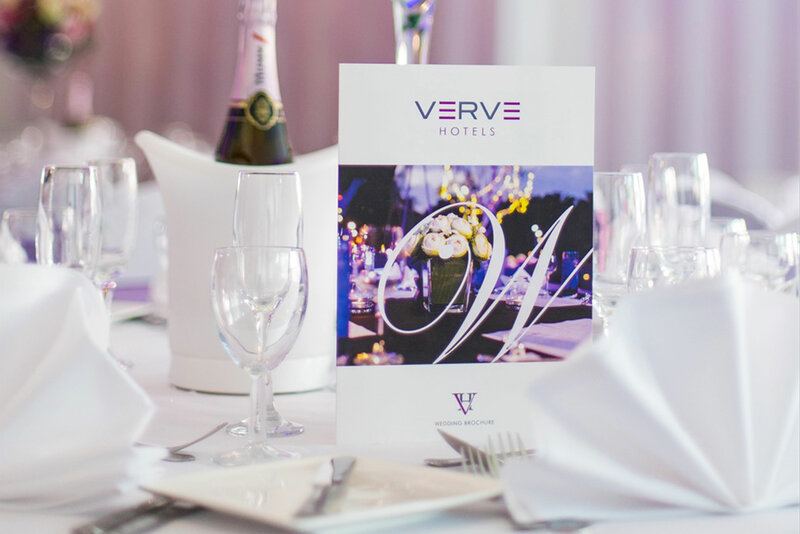 Verve Group of Hotels are proud to present a collection of luxurious apartments, boutique hotels and budget hotels in London, Cambridgeshire and Bedfordshire. We excel in providing quality service for both business and leisure. 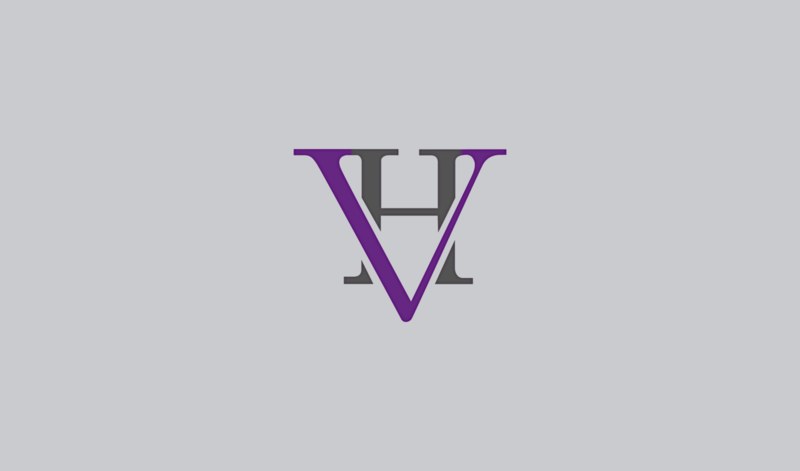 Whether in our luxury serviced apartment in London, boutique hotel in Bedford or budget hotels in Peterborough and Stilton, you will find the rooms well decorated throughout. From Idyllic countryside to city centre locations, each of our property is perfectly located to provide you the best experience. With almost 20 years of experience in exceeding guest’s expectations, our properties offer an excellent value for money. We look forward to extending a warm welcome.